romance | A. LOPEZ JR. I have read some short stories by Ms Rose and look forward to more of her works. So begins your introduction to the floating, clustered world of souls that will have such influence on Sophia, the young Puerto Rican-American girl who has just lost her closest ally, her grandmother, “Abuela”. 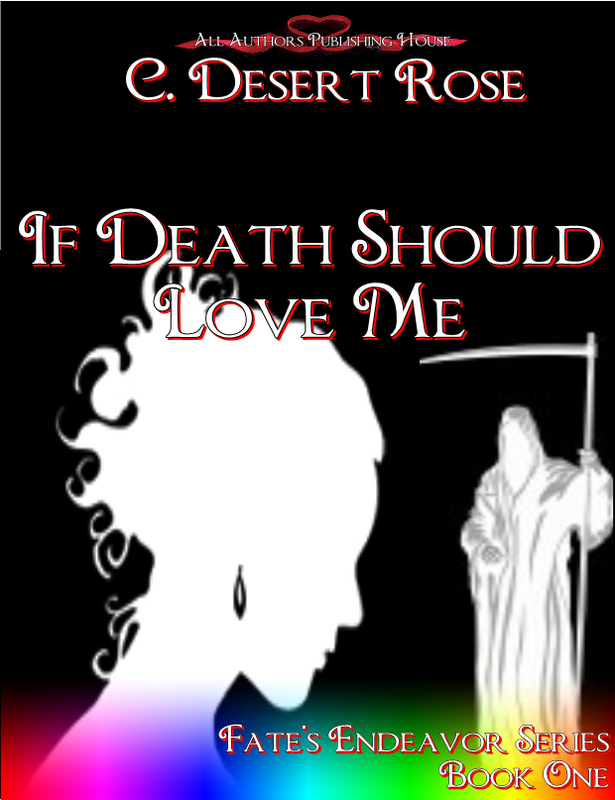 It is just after the funeral, at the cemetery, where Sophia meets the tall, almost angelic man who will play the most unexpected role in her life. Win 2 Signed Paperbacks – 2 Genres! In celebration of the upcoming Ace-Hil-Ink Dual Genre Release (2 different authors – 2 different genres), Ace-Hil-Ink will be giving out FREE SIGNED PAPERBACK COPIES of both stories to 3 select winners. You may also leave a comment at Fate Books Blog for a chance to win! Winners will be chosen June4, 2013 . . . Good Luck! MarcoAntonio, was a Spanish gentleman and knight. Amaryllis, an English lady. Prohibited from being together. Taboo romance. Intermingling of bloodlines was sinful and forbidden. Interracial love affair in the Middle Ages…? Yes! That was exactly it! Though, their love was not allowed, they loved each other regardless. 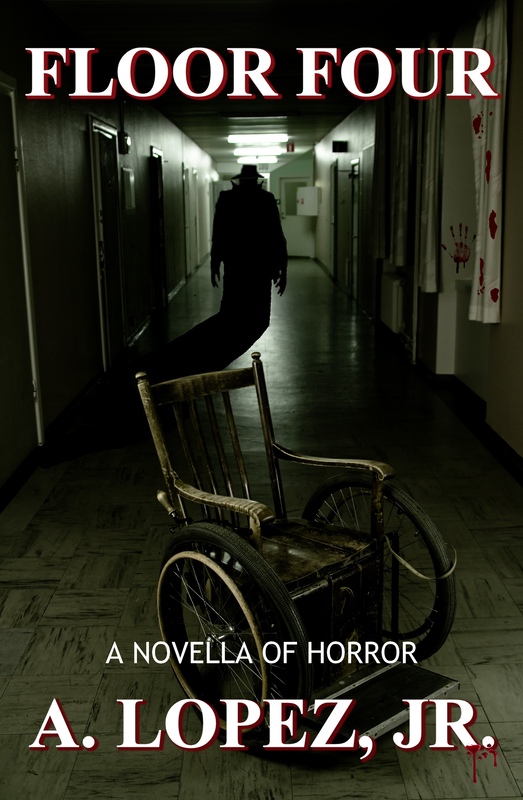 The old, abandoned Saint Vincent Hospital is said to be haunted by the ghost of David Henry Coleman, the notorious serial killer, known as The Mangler. Coleman died on the fourth floor after being shot by police. For the three Jr. High boys, their curiosity gets the best of them as they explore the old hospital, despite ‘Old Man’ Jake’s warning. No one knew of Jake’s dark connection to the killer and the hospital. And now, on the anniversary of The Mangler’s death, a group of high school kids are planning a private party on the haunted fourth floor. Jake must keep everyone out and protect them from the true evil that lurks on Floor Four. I will be doing a dual-genre/dual-book release with fellow author Y. Correa. My Novella, Floor Four (Horror) and Y.’s MarcoAntonio & Amaryllis (Interracial Paranormal Romance) will be released Tuesday, May 21st! Two totally different genres and two totally different stories all in one day! Both titles will be available in eBook format and in print. Floor Four by A. Lopez, Jr. Passion. Adventure. Paranormal. Interracial. The combination for a great and powerful love story! 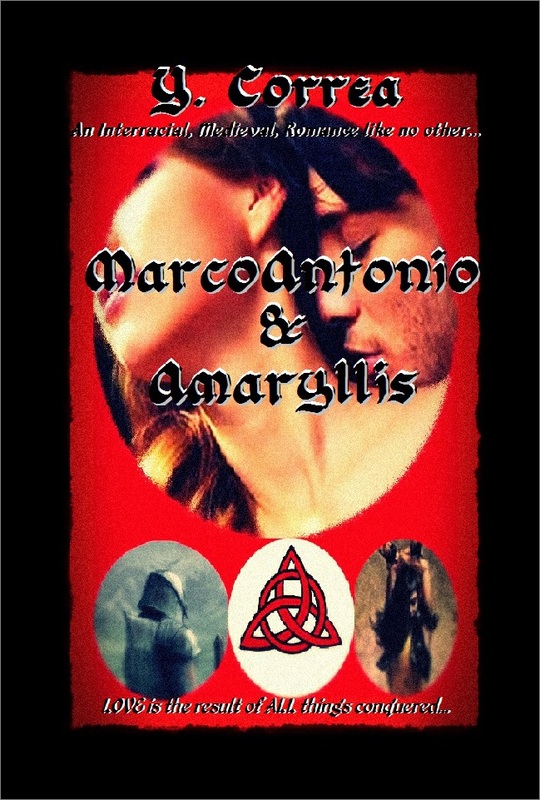 “MarcoAntonio & Amaryllis”… LOVE is the result of ALL things conquered!